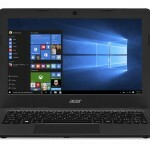 If you are looking for an affordable laptop, it might be time to open your wallet. 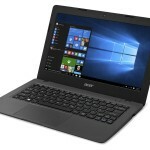 With the release of the Acer Aspire One Cloudbook, it joins other 11 inch laptops with a price point of under $200. 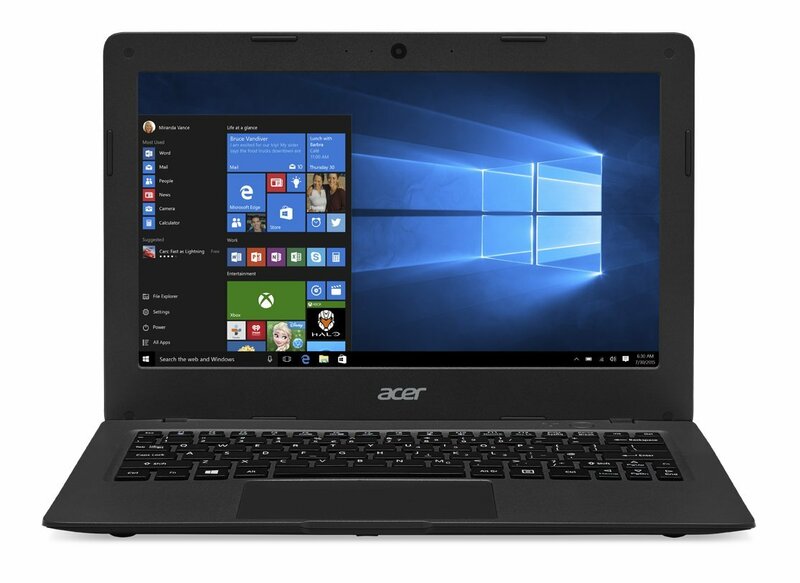 However, what separates the Aver Aspire One is that it runs Windows 10 as opposed to Chrome OS. Specification wise you aren’t looking at high end parts, but there are some key things that make this a good laptop. First, it has 8 hour battery life span. Considering most laptops get in the 4-6 hour range, portability is a key feature of this gadget. Also, you get 1 year of Microsoft Office 365 Personal – a $99 value, which includes the Office suite of products: Word, Excel, Powerpoint as well as Outlook. 11.6″ HD Widescreen ComfyView LED-backlit Display (1366 x 768 resolution, 16:9 aspect ratio). Intel Celeron N3050 Dual-Core Processor 1.6GHz with Intel Burst Technology up to 2.16GHz. 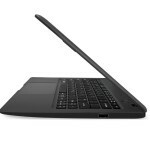 For $199, you do get a lot of laptop, you’ll be able to edit documents and pictures without any issues. However, don’t think you’ll be running video games or edit video with this device. If your expectations are clear and realistic – this device is one of the best for under $200.